The Lord’s Taverners Award was established in 1985 in recognition of individuals who make a significant contribution to national junior wheelchair sport in Australia. The Lord’s Taverners Award was first presented in Melbourne at the third National Junior Wheelchair Games by the then President Frank Tyson, a former fast bowler who represented England for many years. From 2013, Wheelchair Sports Australia has handed the administration of the award to DSA and the award is now open for contribution to national junior disability sport in Australia. AAWD Member Organisation Volunteer of the Year Award Winner for 2012. If the 2012 Volunteer of the Year Award Winner is not involved in junior sport, then the finalist involved with Junior Sport within the AAWD Member Organisation Volunteer of the Year Award will be nominated. A nomination form must be completed detailing the nominees' involvement in junior disability sport, with supporting evidence if appropriate. DSA member organisations and the Board are asked to give strong consideration to the recognition of persons who have made a significant contribution to junior disability sports. Past recipients are eligible for nomination. A selection panel consisting of three past recipients of the award plus one DSA Board Member is responsible for making a recommendation to the DSA Board. Nominations for the 2015 Lord’s Taverners Award closed on Friday the 29th of January 2016. The 2015 Lord’s Taverners Award will be presented at the respective Member Organisation Awards Night, or other occasion nominated by the member organisation, in 2016. Nominations for the 2017 Lord's Taverners Award will be open from late 2017.  The Sir Ludwig Guttman Award is awarded to an individual for “outstanding contribution to Australian wheelchair sports.” It is the premier award for Disability Sports Australia. The Sir Ludwig Guttman Award was established in 1981 by the then Australian Wheelchair Sports Federation, in recognition of the founder of wheelchair sport to provide a means of recognising individuals who make a significant contribution to wheelchair sport in Australia. A nomination form must be completed detailing the nominees' involvement in wheelchair sport, with supporting evidence if appropriate. A selection panel chaired by a DSA Board member and consisting of a CEO of a state member organisation, an athlete representative and a past recipient are responsible for making a recommendation to the DSA Board. Nominations for the 2016 Sir Ludwig Guttman Trophy will be open from late 2016.